The E-Z-GO TXT Petrol Freedom features a 10.1kW (13.5hp) 401cc single cylinder petrol engine. 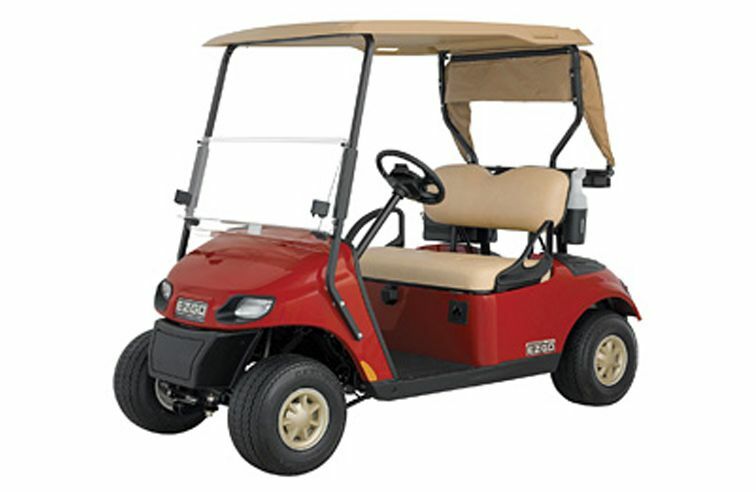 This gives more than enough power and torque to comfortably transport golfers, their clubs and bags. An internal counter rotating balancer shaft ensure a smooth running engine. The vehicle is simple to maintain with a maintenance free 12v battery, spin-on oil filter and replaceable dry cartridge air filter. The Freedom comes in Hunter Green or Champagne with oyster coloured seats, suntop and head tail and brake lights.